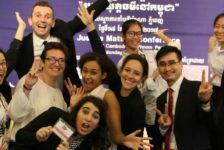 FOR IMMEDIATE RELEASE: Phnom Penh, 6 December 2018 // On Friday 7 December 2018, Destination Justice is hosting its annual Justice Matters Conference at the National University of Management in Phnom Penh, co-hosted together with Transparency International Cambodia. 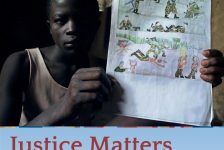 The Justice Matters Conference has been facilitated by the support of the National University of Management, the European Union, the French Embassy and the Swedish Embassy, Its objective is to empower policymakers, practitioners, academics and anyone interested in improving the Cambodian justice system by developing and facilitating tools and collaborations. 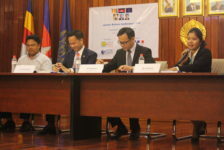 The conference will feature discussions by experts from government and civil society on a myriad of topics essential to better justice in Cambodia. The day will be split in two with the morning dedicated to legal professionals and the afternoon to Cambodian youth and young professionals. 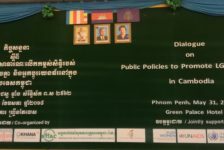 Throughout the morning, the Conference will focus on critical domestic issues and the identification of solutions for how to create better justice in Cambodia. 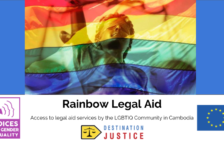 Our first panel will analyse the current state of the access to legal information in the country through, notably, the presentation of a preliminary analysis on the impact of the 1st Annotated Cambodian Constitution, published by Destination Justice one year ago. 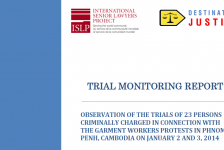 Another panel will consider the various challenges to both accessing and delivering quality legal aid in Cambodia. Finally, the last panel of the morning will focus on the Universal Periodic Review and its impact on access to Justice in Cambodia. 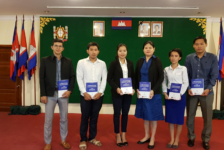 With an eye to securing better Justice for Cambodia in the future, young people will be featured through the “Youth Voices Contest”. 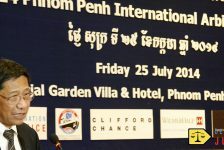 The conference ran a parallel call for papers, posters and video submissions on “Justice and Corruption” in Cambodia. The winners of each will have their work presented and celebrated during the Conference. The day will end with a discussion panel between young legal professionals on the challenges that they’ve faced or are facing in their professional life in the Justice sector in Cambodia. Last year’s Conference welcomed 115 participants and 12 speakers throughout the day. It was a great occasion to open dialogue between different stakeholders to improve Justice in Cambodia while allowing Destination Justice to promote its work. 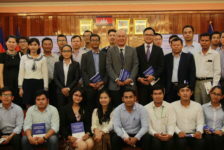 For example, we presented, at the Conference, the first draft of our Annotated Cambodian Constitution which was published a few months later and gathered a lot of interest from legal practitioners and students. 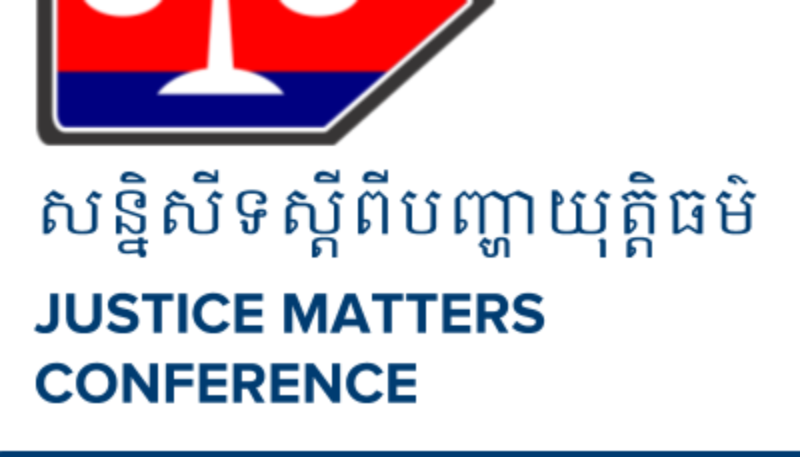 The Justice Matters Conference is, therefore, a great event to open dialogue and foster collaboration for the improvement of the Cambodian Justice system.